A testimonial match for Kelty's Stefan Winiarski was due to go ahead on Wednesday. Kelty Hearts have hit out at the Scottish Football Association after their friendly with Rangers had to be postponed. 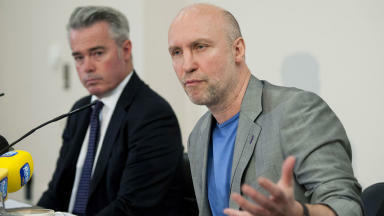 Sevco Scotland Limited are yet to be granted the club’s membership of the governing body, with talks continuing on Monday over the conditions attached to the potential transfer. 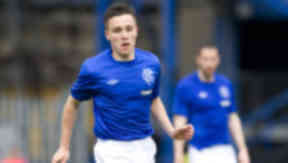 Rangers were due to travel to Fife on Wednesday to take part in Stefan Winiarski’s testimonial. An alternative date will be sought for the fixture to take place in the future. 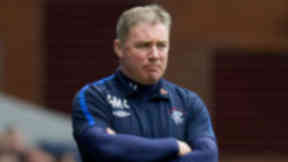 “Programmes have been printed, food ordered, marquee for hospitality etc, so a thanks must go to the SFA for having a negative impact on the top end and lower end of Scottish football,” a statement from Kelty Hearts read. “Rangers have instructed us that an alternative date will be arranged very soon so all tickets and hospitality tickets are still valid for the match. 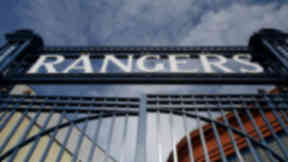 Rangers have played two closed doors games this pre-season, taking on Airdrie United and Albion Rovers. However, the lack of a Scottish FA membership means they are unable to take part in any public matches. The Scottish FA announced on Friday that Sevco Scotland had agreed to the conditions attached to the membership transfer. Malcolm Murray, chairman of Sevco, later responded saying the announcement was “premature”. The Scottish FA declined to comment on Kelty's statement when contacted by STV on Monday.